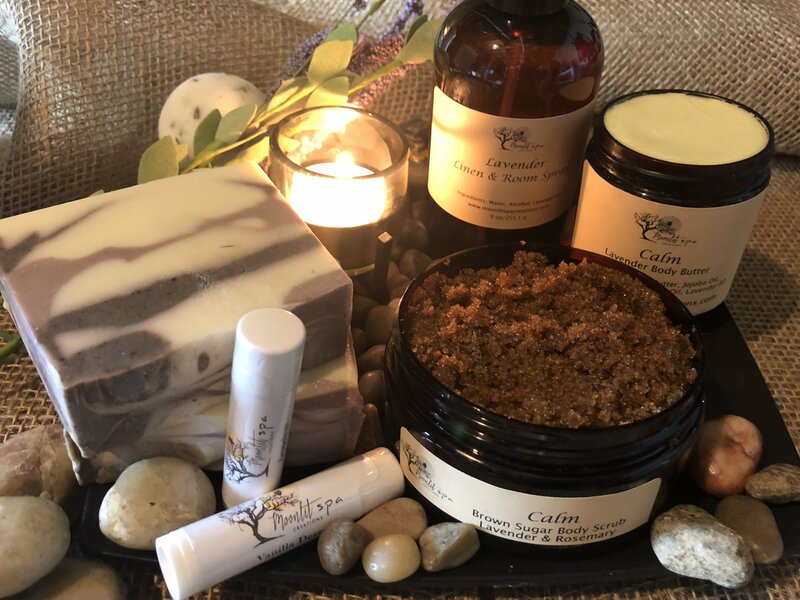 Sign up for updates for "Spa in a Box" monthly subscription launching in April 2019 and you will be entered to WIN a 3 month subscription! Each month you will receive an exclusive handcrafted moisturizing soap scented with fragrant essentials oils. 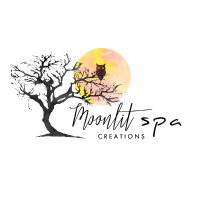 You may also receive one or more of the following handcrafted products: Bath Bomb, Lip Balm, Body Butter, Linen Spray, Lotion Stick, and many other home spa related items hand selected for you! Included in this bodacious bundle with be a handcrafted item made by women from around the world to support their vision of creating change in their lives and in their community. All this for only $39.00 including shipping (U.S. Only). Sign up here for updates when the doors open and you will also be entered to win a 3 month subscription!